This is a unique opportunity to experience a cutting edge program to support you in learning how to bring about changes that you wish to enact. Through an environment ripe for sustainable behavior change and improved self awareness, we strive to make you better equipped to make decisions and drive transformation in your life. Ideal for those who are interested in unveiling the power of personal change mastery. Thank you for your interest in the Change Starts With You New York program. We will let you know when the program will be starting up in 2Q. Ready to become the driving force of change in your life? We apply the latest and most relevant neuroscience research to deepen self-awareness and ability to change. From the science of human performance to cognitive psychology, from behavior design to rapid habit formation, from execution to reflection in action: our comprehensive methods are designed to bring out the best in you. It is an integrated approach to build your capacity to transform yourself and your life. We will help you identify hidden obstacles and leverage enablers to achieve self-realization (personal and professional). We will help you increase self-awareness and get clarity on what truly needs to change, as well as reassess choices and expand opportunities available to you, find choice fullness. You will learn what being an agent of change really means for you. Discover new ways to deal with ambiguity and uncertainty, so they don’t get in the way of your success. Get the tools to pinpoint your purpose and commit to it. We will help you improve your bias for action. Throughout the 30 days, we will support you in active experimentation. You will develop the capacity to bring about the changes you dream of making. You will figure out what’s getting in your way, go beyond to-do listing and bookmarking, and take real steps towards actualizing change. You will learn skills and tools to keep improving. Upgrade your version of yourself. 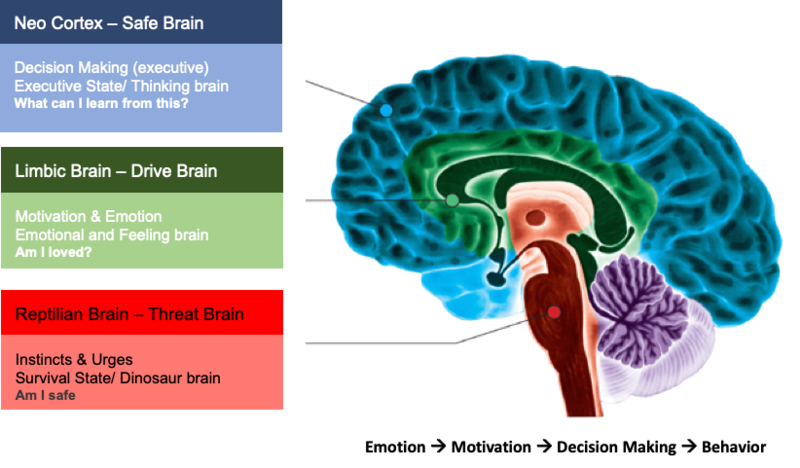 We will help you activate wise brain function, build confidence to make decisions, develop greater resilience and center-ness. We will examine how to build more leadership resilience through the practice of self-compassion, incorporating concepts of mindfulness, inner mentor, self-regard and clear boundaries. The Change Starts With You Practicum is tailored to those looking to enact changes in their lives and ready to invest in support to disturb the status quo. • 21st-Century Leaders - you may be a student, working professional, entrepreneur, artist or retiree. You are choosing to live your best self and express your gifts by leading by example.